LED Light Revo Rave Rental Winnipeg - Spark Rentals Inc. 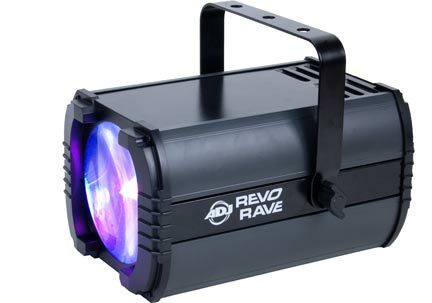 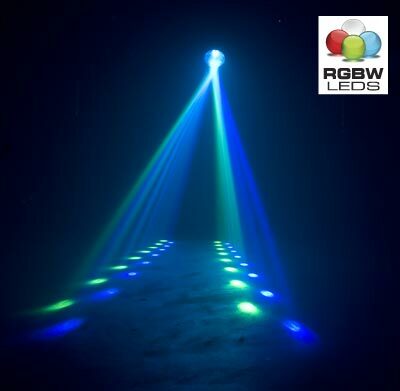 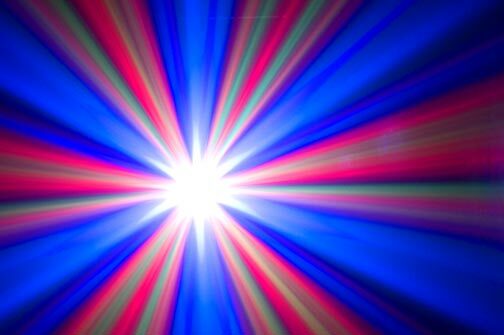 The Revo Rave is our recommendation if you're looking for a top of the line moonflower light. 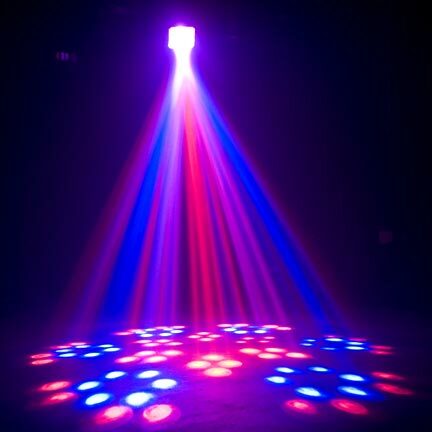 While there are several programs to choose from, we give you the Revo Rave set to 'plug & play', so all you have to worry about is hooking up the machine and turning on the music. 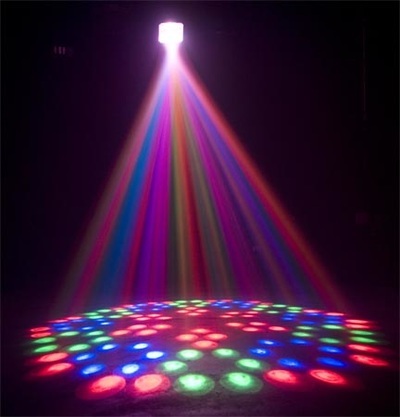 The microphone does the rest of the work and syncs the movement of patterns and colours of light to the music. Weight: 9 lbs. 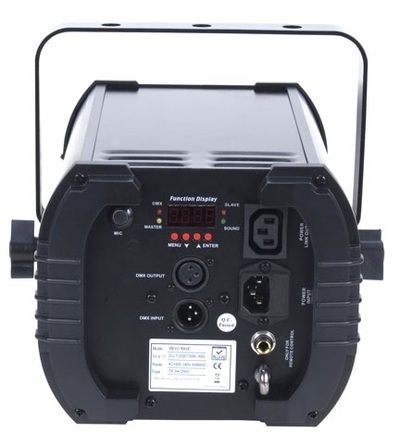 / 3.8 kg.